When people start thinking of a car as something you subscribe to and/or share, we can dramatically reduce the number of vehicles on the road and cities around the globe can recycle the land and convert it into something really useful, like affordable housing. It’s no wonder Herbert Hoover built his entire 1928 election campaign around it -- A chicken in every pot and a car in every garage. Much as we personally hate to admit it, it’s time to retire the campaign promise and personal driving machine. Yes, we enjoy sitting behind the wheel of our Jag and seeing her in the garage. 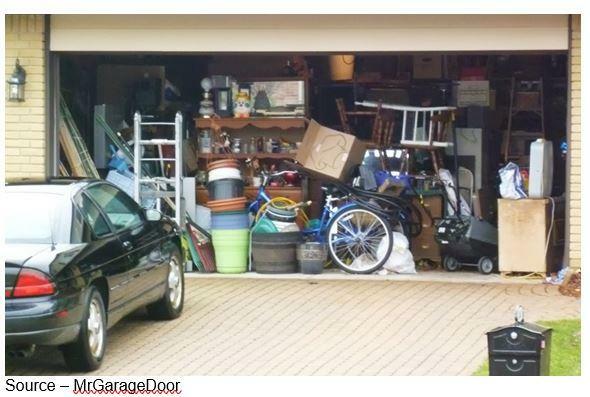 But drive around your neighborhood and you realize the garage is used for everything … except the car. Now be brutally honest. Driving anywhere has been a pain in the behind for years. That’s right, there have been a lot of stupid people out there on your highways and byways for way too long! The personal vehicle is really just something that wastes time and money. Next to housing transportation – normally considered ownership, use, maintenance – transportation is the second biggest chunk out of the normal family’s already tight budget. According to the Harvard Health Watch, the average individual spends 101 minutes (7 percent of your day) each day sitting behind the wheel of their vehicle in traffic. According to the British Parking Association we spend an average of 91 hours a year looking for a parking spot, compared to 18 hours queuing (pretty sure that’s Brit for parking). That also means you’re wasting a lot of fossil fuel needlessly every year. In 2010, a NASA study concluded that automobiles were officially the largest net contributor of climate change pollution in the world. 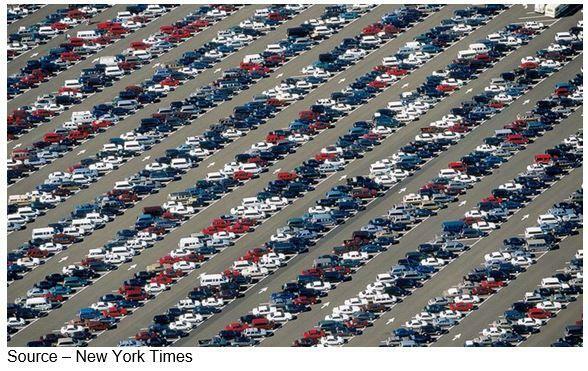 “Cars, buses, and trucks release pollutants and greenhouse gases that promote warming,” the report said. The Union of Concerned Scientists reported that “collectively, cars and trucks account for nearly one-fifth of all U.S. emissions. In total, the US transportation sector—which includes cars, trucks, planes, trains, ships, and freight—produces nearly thirty percent of all US global warming emissions. According to the Rhodium Group, transportation is the largest source of US carbon dioxide emissions and has been for the past two years. Some folks discount the idea that vehicles are a leading contributor to greenhouse gas emissions; but in 2007, Germany committed to combatting global warming by reducing emissions by 40 percent by 2020. The plan was to overhaul the gas-powered automobile and the culture that surrounds it. While they feel they may come short of their goal, they have achieved 27.7 percent greenhouse gas emissions, which is a heckova’ lot better than most industrialized countries. Pulitzer prize-winning journalist Edward Humes recently noted that 53,000 Americans die prematurely from vehicle pollution each year. Autonomous, more fuel efficient or renewable electric vehicles and ride services aren’t the ultimate solution but … they’re a good start. 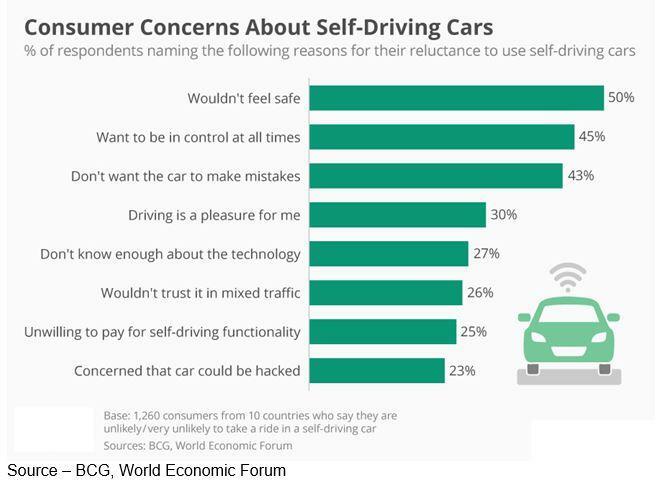 Real Concerns – The reason most people give for not using a self-driving car seems reasonable at first glance; but if we look at accident and road injury/death statistics, humans behind the wheel are “slightly” more dangerous. It’s true. There will be accidents, people will be injured and killed. Almost from the start, NASA discovered that failure is a part of space exploration, sometimes at the cost of human lives. Despite the setbacks and losses, we landed on the moon, explored Mars and the vast unknown beyond. People around the globe have their eyes on the stars. The first gas-powered auto accident is claimed by Ohio City, Ohio in 1891 when James Lambert’s car hit a tree root, careened into a hitching post with the driver and passenger suffered minor injuries. 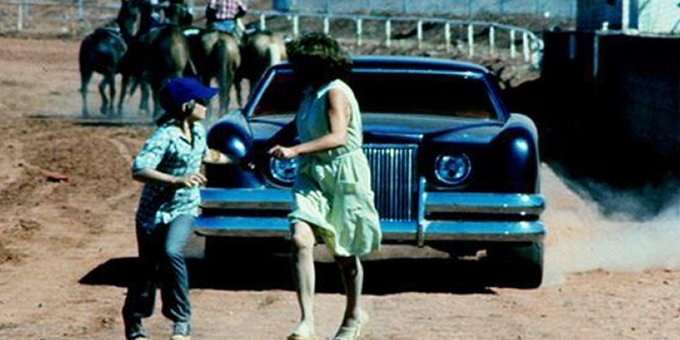 The first “autonomous” car was the 1926 Chandler called The American Wonder; and except for recent and well-publicized automated vehicle, we’re not certain when the first accident occurred. It doesn’t really matter because people have been crashing cars, hitting pedestrians and cyclists as long as they’ve been around. Or, to quote a variation of Murphy’s Law - Make something idiot-proof, and they will build a better idiot. ASIRT (Association of Safe International Road Travel) reports that nearly 1.3 M people die in road crashes each year (3,287 each day) and an added 20-50 M are disabled. The dangers aren’t lost on younger generations. 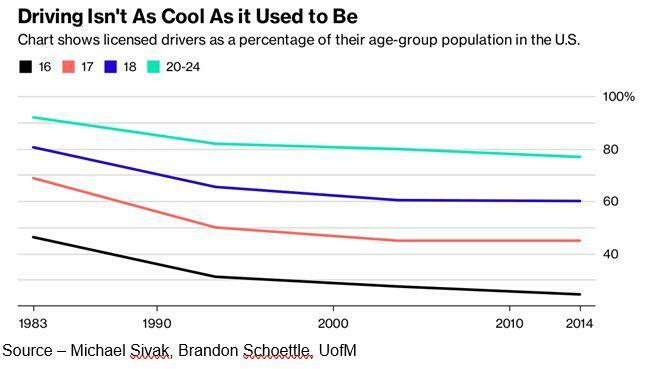 No Thanks – Either younger generations know they will be lousy drivers and don’t want to take a chance or they prefer alternate forms of transportation. 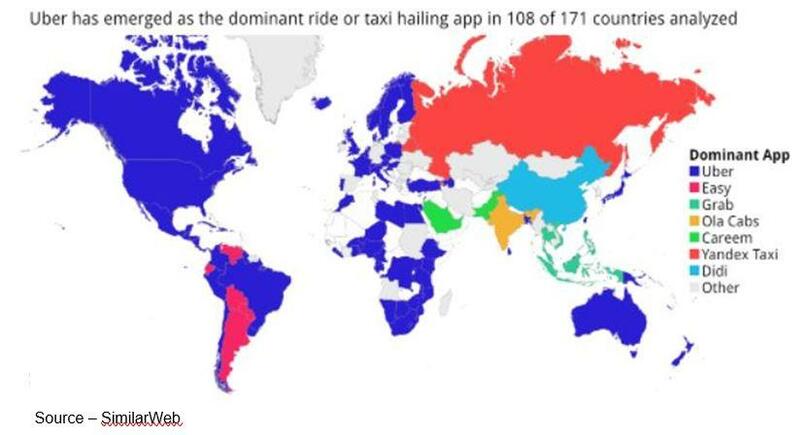 Increasingly, they switch to bicycles, ride sharing, public transportation. It would require drastic policy changes but many urban centers around the globe are considering banning high-emitting cars in highly populated areas. The move would also require major investments in public transportation infrastructure – bikes, buses, trains, shared vehicles that would move people from A – B faster and more economically. Travel Alternative – Trip hailing services are not only available almost everywhere on the globe, their use is increasing. 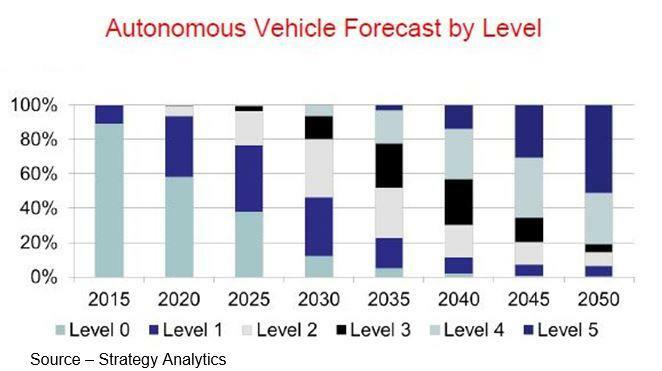 The next step will be autonomous transportation. Bikes and scooters are great for kids, but the world is also experiencing a growing population of older, active people. 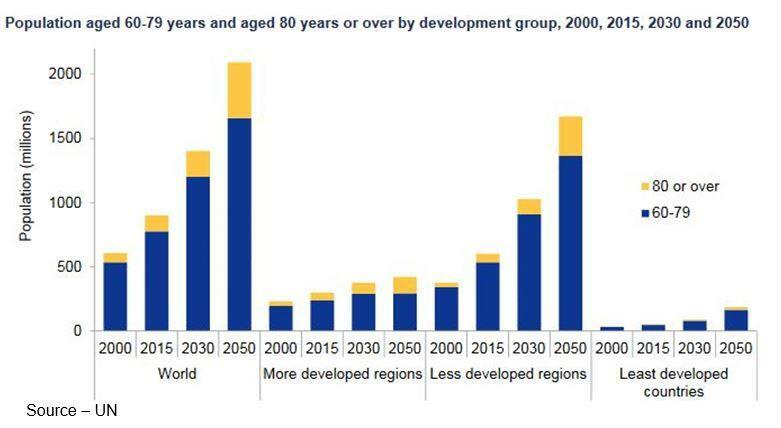 According to Pew Research, the number of people in the US who are older than 65 will double from 41M to 86M by 2050. Over the next few decades, the number of people in this country who are older than 65 is expected to more than double, increasing from 41 million today to 86 million by 2050, according to the Pew Research Center. Not Getting Younger – Like it or not, people are getting older and today, they are living longer. Driver’s licenses could become restricted for boomers and boomers plus. This shift is happening because of steadily rising longevity (people are not only living longer; they’re living much longer). To reduce fatalities, it has been proposed that by 2030, people over the age of 70 will need a special permit to manually drive a car. I’m also pretty sure that you will not be allowed to manually drive on certain streets and highway lanes. All of the above are sound reasons why autonomous, renewable electric cars will be in daily use around the globe beginning in 2030. Slow Transition – Vehicles today already have autonomous features and manufacturers are continuing to add them, but it will take years with hundreds of thousands of miles of tests (and accidents) before they become widely accepted forms of transportation. And the number will increase steadily to 2050 and beyond. They will also be shared or offered as by appointment transportation because … they just have to! We’re not certain about where you live; but in Silicon Valley, housing is out of reach for many people and those who do rent – or are fortunate enough to buy – must make significant sacrifices in other areas. At the same time, when we drive around the Valley, go to San Francisco, LA, New York City or anywhere we see huge plots of land paved over and massive buildings for … parking. Better Use – With widespread use of shared autonomous vehicles, people would not only save money and time but could reclaim millions of acres in every country to build housing for people.